Come out for a night of academic fun in math & literacy at Thelma Jones on Thursday, November 15, 2018 from 6:00pm - 7:30pm. 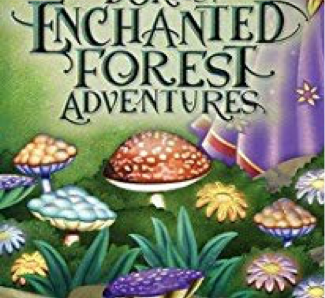 There will be various enchanted forest themed stations to enjoy including food, photo booth, and a prize raffle. Special treat for the 5 classes with the highest attendance.